"Nothing prepared me for seeing it because the simplest way to describe it is that there were people absolutely everywhere." 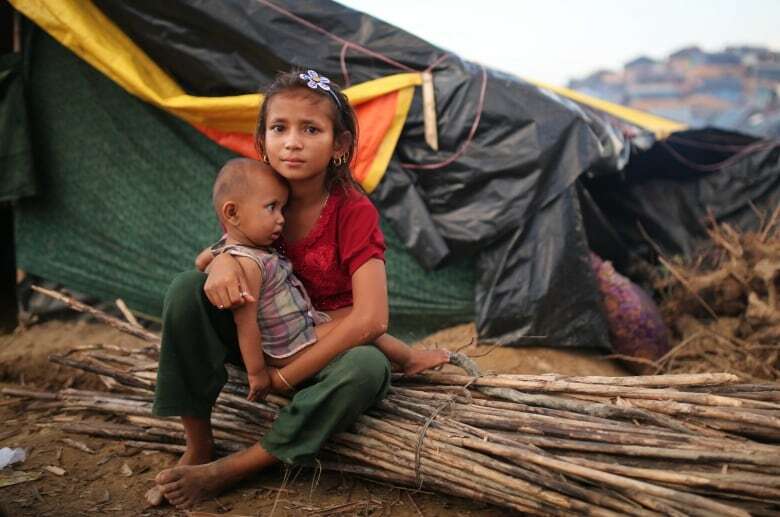 It's the largest refugee crisis Southeast Asia has seen in decades. According to the United Nations, more than half a million Rohingya Muslims have fled Myanmar since August — escaping the violent reprisals from the country's military following attacks by militants. 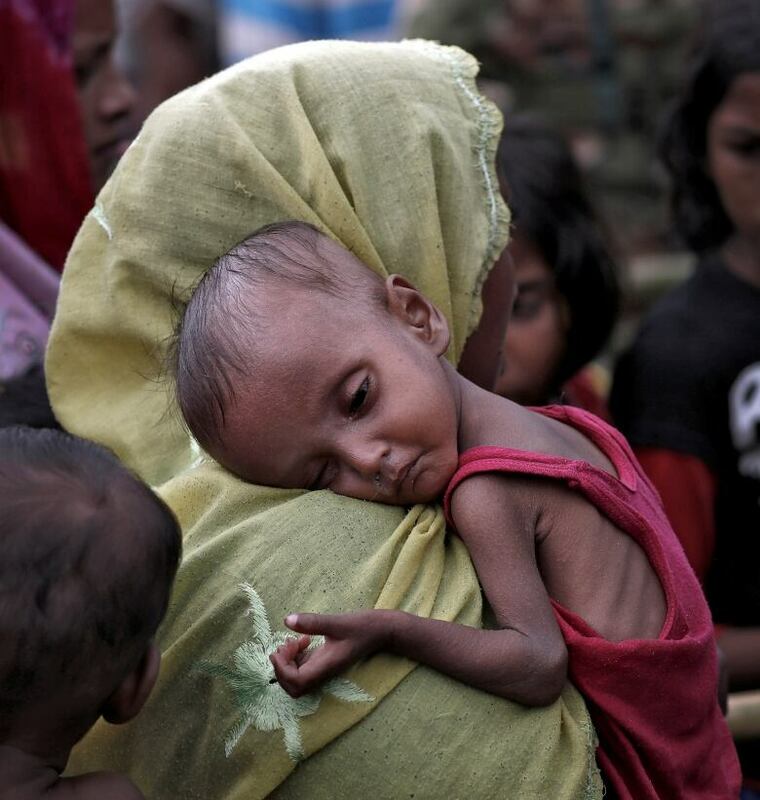 They are terrified, tired, hungry, stateless and desperate — arriving in the hundreds of thousands in an already-overwhelmed Bangladesh. For one week, CBC's Nahlah Ayed has been reporting from Bangladesh and tells The Current's Anna Maria Tremonti the scale of the crisis is something she can't get out of her head. "Nothing prepared me for seeing it because the simplest way to describe it is that there were people absolutely everywhere. And that's what stays in my mind." The scale of the Rohingya crisis has been called "the world's fastest developing refugee emergency and a humanitarian and human rights nightmare," by the UN Secretary General Antonio Guterres. "We have received bone-chilling accounts from those who fled, mainly women, children and the elderly," he said in a speech to the UN Security Council on Sept. 28. While driving past camps near small bazaars churning with people, Ayed describes cars barely able to move. She says some people stretch out their hands "hoping that they, of half a million people, are actually going to be given money by someone passing by." "They're just, they're just everywhere. People in the shade, in the sun, building tents, trying to get water, grabbing kids and getting immunization. I mean it's just, it's a mass of humanity the size of which I have never seen." 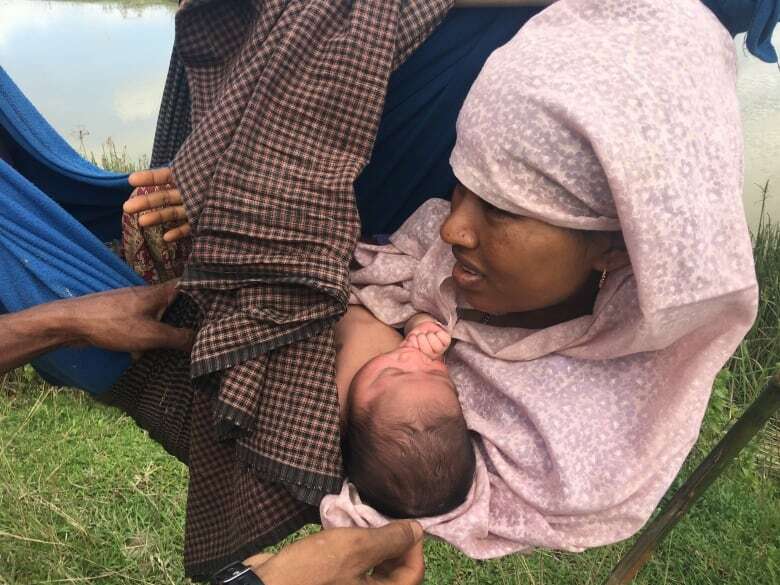 Ayed tells Tremonti that an image she will never forget is that of a woman, Sakina Khatun, carried in a hammock by two men, holding a baby daughter, still without a name, born overnight. Las Vegas shooting: what's the impact on country music, gun culture and NRA?